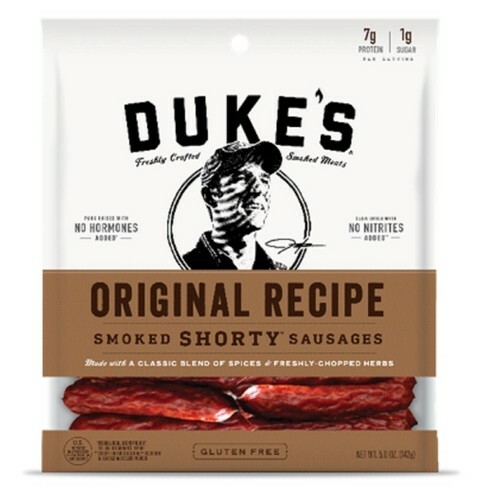 Foster’s Food Fair-IGA would like to announce that Monogram Meat Snacks, LLC has issued a voluntary recall on ready-to-eat Pork Sausage Products due to possible product tampering. 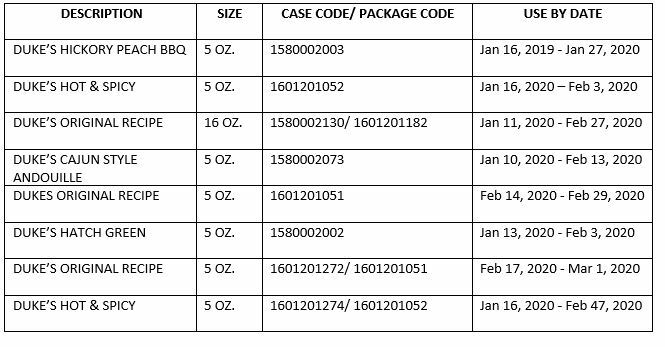 Foster’s IGA does not carry the affected ready-to-eat Pork Sausage Products and has not been affected by this recall. 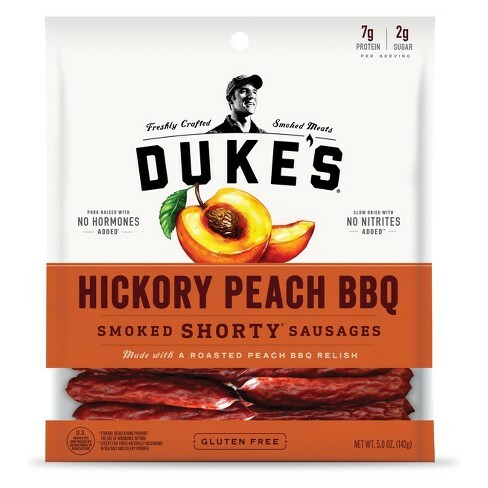 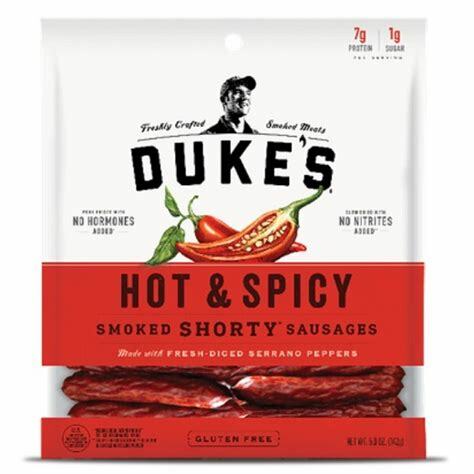 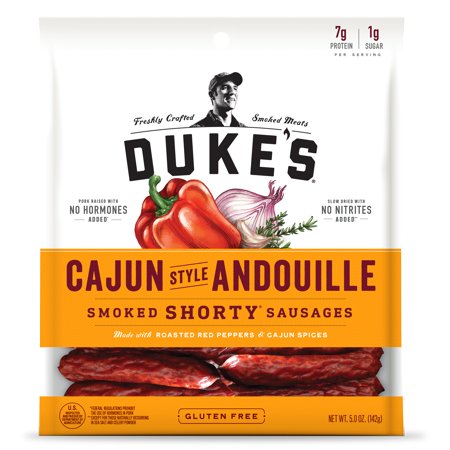 No other Duke’s branded product is included within this recall.